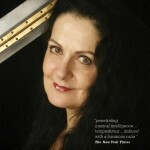 Jacqui Bonner Marketing has worked with a large variety of cultural clients across all art forms. From single seasons through to major events and festivals we have extensive experience in developing and implementing marketing communication strategies, re brands and marketing campaigns, both here and overseas. Listed below are some of the campaigns we have worked on. 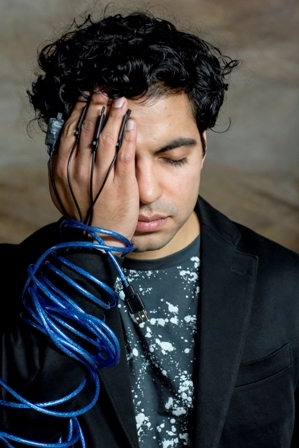 Zubin Kanga will perform newly-commissioned works that expand the possibilities of the piano using internet interaction, video-game control, classic cinema, electromagnets and homages to 80s action movies. 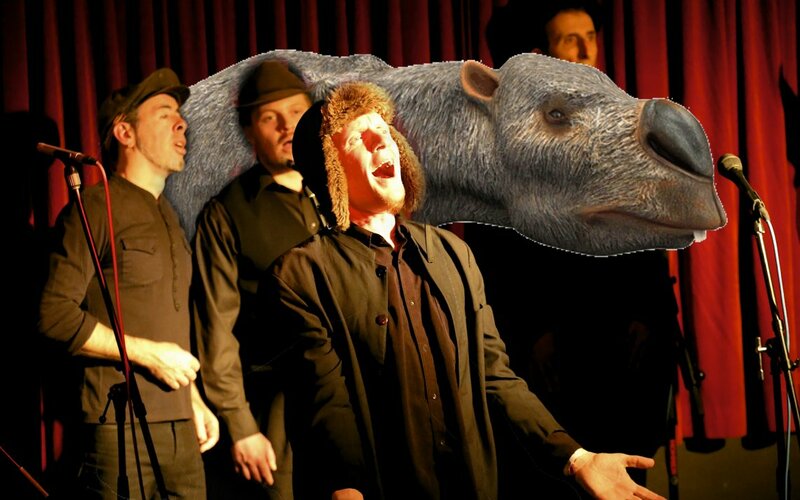 Marketing Communications consultancy for two performances in Sydney. Full campaign management including publicity and social media. National marketing communications campaign creation and implementation to raise awareness of this annual prize for artists including media buying, social media campaign and supervision of publicist. Engaged by the Department of Foreign Affairs and Trade to manage and deliver the Australian Pavilion Cultural and Arts Program at the World Expo in Dubai which will highlight Australia’s creative and performing arts. 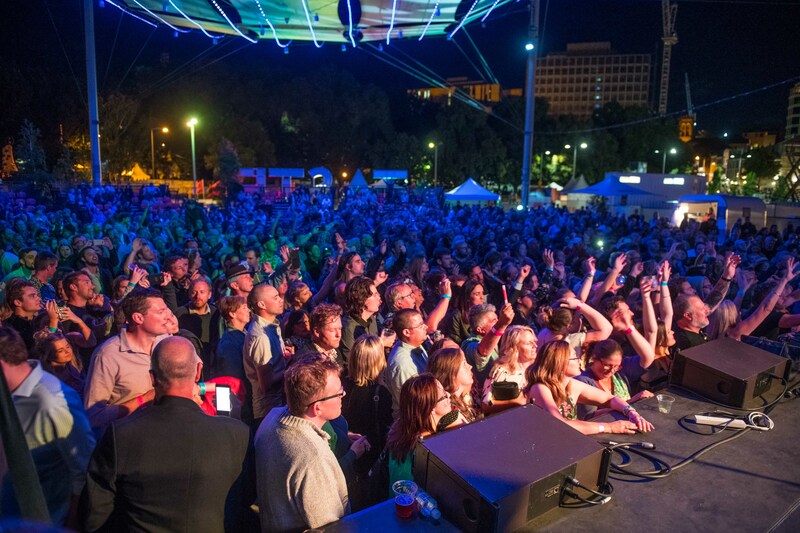 Marketing Communications consultant for the 30th anniversary of The Taste of Tasmania, Hobart, 28th of December, 2018 until 3 January, 2019. 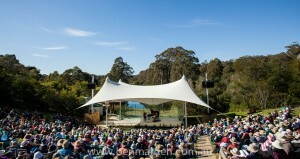 Increase attendance at all events including over 100 performances. Full campaign management from strategy to implementation, supervision of publicists, graphic and web designers and social media campaign. 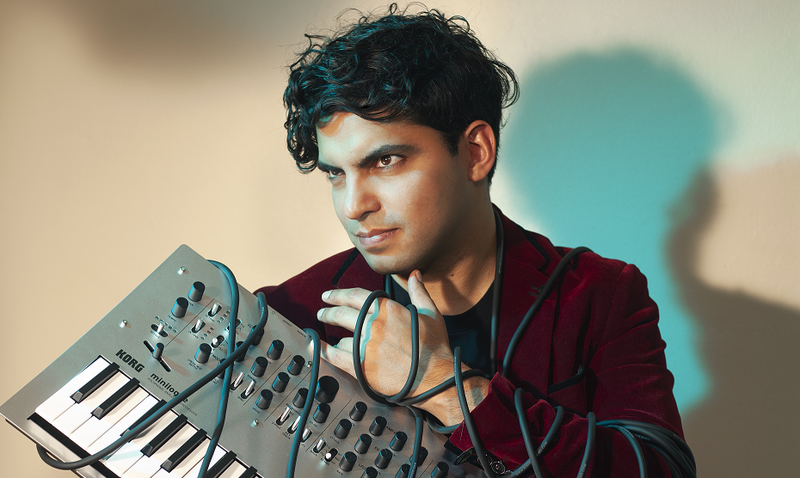 Engaged for a return season, this internationally celebrated pianist will return to the Sydney Opera House to preform J.S.Bach Goldberg Variations and will also be performing three works by composers heavily influenced by J.S.Bach : Beethoven, Brahms and Schumann. Assistance in raising their exposure nationally, increase social media presence and creation of marketing communication and in particular, digital strategies. 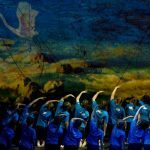 Moorambilla Voices is a nationally-awarded program and seeks at its core to give country kids a rare opportunity to sing, dance and create incredible performances with artists of the highest calibre. Creation of Marketing Strategy and marketing advice. Presented by Urban Theatre Projects Blak Box is based on oral storytelling, silences and the spaces in between, deep listening is a practice to develop respect and community building. Preparation of the 2017 Annual Report which included copywriting, image selection, design and content creation. 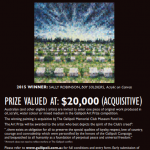 Marketing campaign creation to raise awareness of this annual prize for artists including media buying, social media campaign and supervision of publicist. 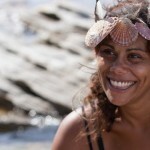 Marketing communications consultant for a new music and food series at Barangaroo. Creation of marketing strategy and overseeing implementation of communications strategy. Liaison with numerous external consultants from design, publicity to social media to increase awareness of this month long event. 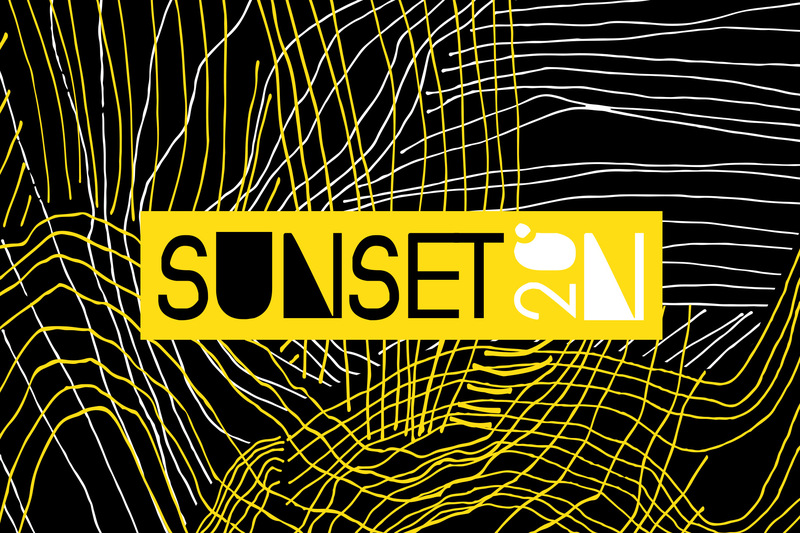 Over twelve spectacular sunsets this February, Sunset20°N celebrates music, food and culture in Sydney’s spectacular Barangaroo Reserve. Creation of Marketing strategy, media buying and social media consultancy. The Big Anxiety Festival, the biggest mental health and arts festival in the world, explores and re-imagines the state of mental health in the 21st century. 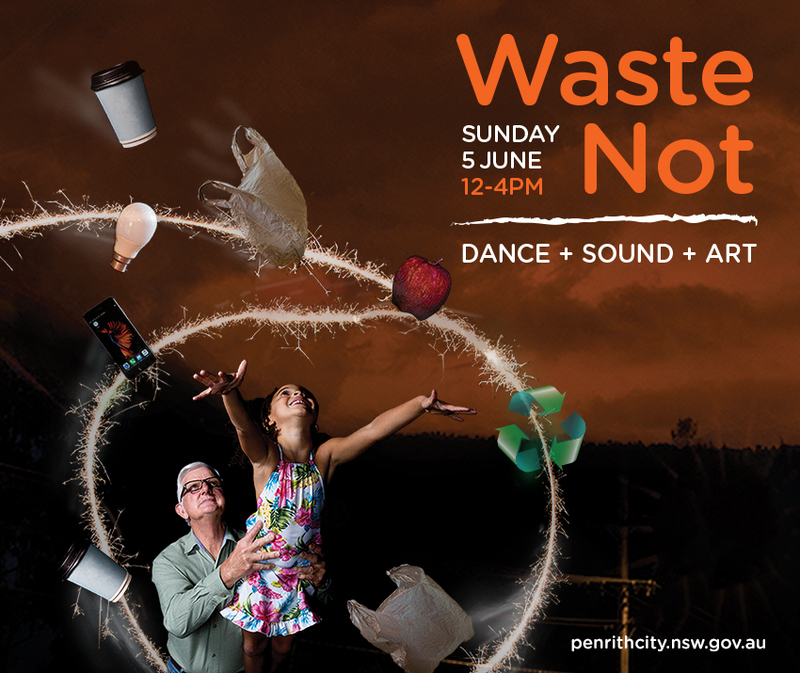 Leading national and international artists, scientists, technology experts and thinkers will assemble across Greater Sydney. Creation and implementation of marketing strategy for the 8 venue tour. 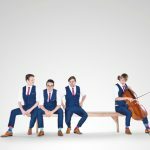 With repertoire combining a judicious combination of Georgian table songs, vaudevillian nonsense, pindrop beautiful ballads, highly inappropriate covers, and immaculate man anthems, the Spooky Men have built a reputation for highly amusing and stylish musical performances. Marketing Communications Consultant for numerous events within the Arts and Cultural precinct. 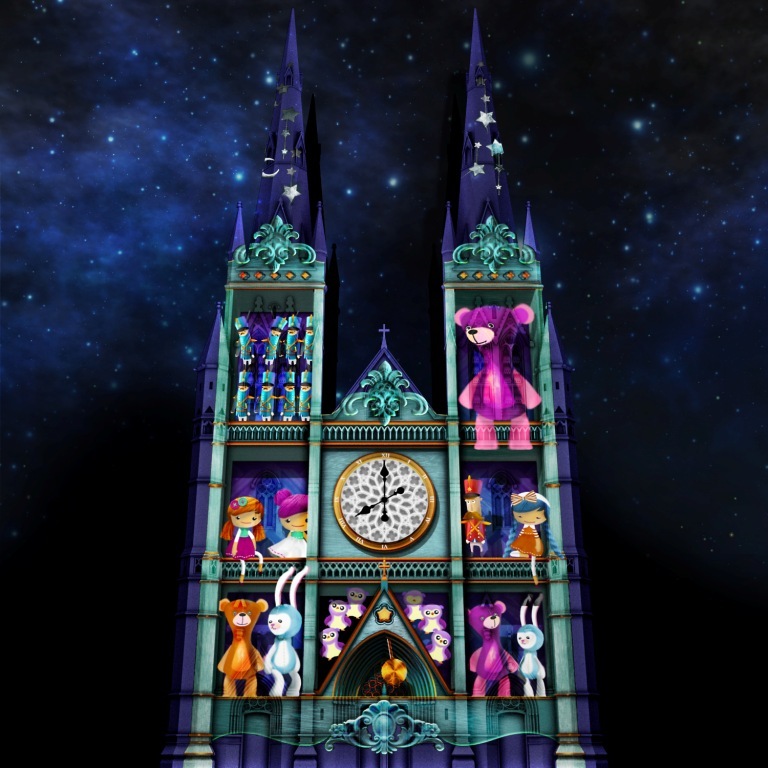 Projects include Blak Markets, Barangaroo Ngangamay, Aurora Eora, NAIDOC week, Vivid Sydney Sculpture at Barangaroo, Niki Savvas Papillon installation, This is Us – Australia Day campaign, Sydney Contemporary at Barangaroo, New Years Eve major event, Green Ladder installation, Sunset 20 North and Blak Box. Creation and implementation of marketing strategies, advertising, digital and social media campaigns. Supervision of external and internal publicists. Promotion and strategy creation for Indigenous tours. Creation of 12 month marketing strategy and consultation. Creation of marketing communications strategy for this annual event . The consultancy included overseeing and driving publicity, partnerships and cross promotions. Implementation and management of social media and digital assets. Creation and buying of advertising, including significant social and SEO. Creation of marketing strategy, timelines, budgets and final reporting, Creation, buying and implementation of media plan, Advice for social media campaign and monitoring of interns, Assistance with a cross promotion campaign with arts organisations. 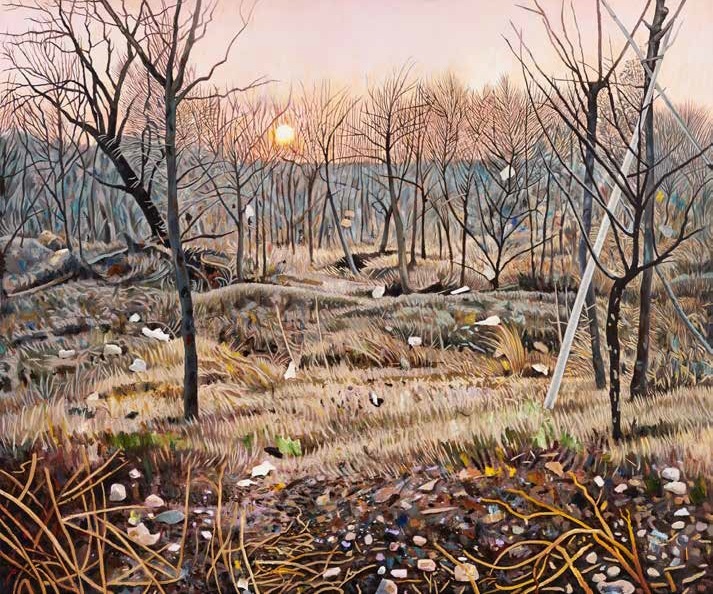 Working with the London head office on UK’s favourite fair to meet and buy direct from the best emerging and undiscovered artists, carefully selected by a committee of art industry experts. 27 – 30 October, 2016 Commune, Bourke Street Waterloo. Melbourne – May 2017 at The Facility Kensington. 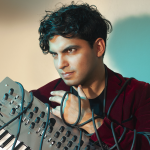 Marketing Communications consultant engaged to promote the Cyborg Pianist tour of Western Australia, Melbourne and Sydney. Creation and distribution of media release and marketing materials. Extensive niche marketing and cross promotion strategy implemented with social media management and advice. Further advice given re touring opportunities. Creation of website and social media advice for an immersive, exhilarating and witty cabaret experience set over four floors of “The Nevada”. 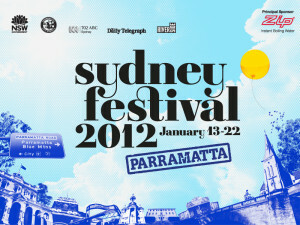 Presented in association with Live Ideas, Working Management and Art and About for City of Sydney. 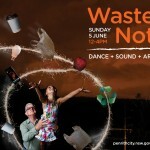 Marketing communications campaign for the WASTE NOT festival. A free family festival in recognition of World Environment Day. Publicity, social media, communications, cross promotions and awareness raising campaign conducted for this festival. Campaign development, implementation and management, publicity and promotion for The Divine Miss Bette and Erth’s Prehistoric Aquarium . Rehired in 2016 for Teacup in a Storm and the Brave New Work series. 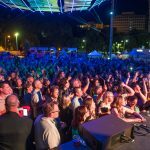 Identify and reach new audiences through various marketing and communication activities to raise awareness and engagement through the arts community, education and local business. Provision of digital marketing services including social media audit and campaign, SEO, website review and introduction of a user log on of event listings for the arts industry. 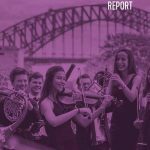 SoundslikeSydney is a philanthropically funded website for music lovers where you can catch up on musical activities in Sydney. 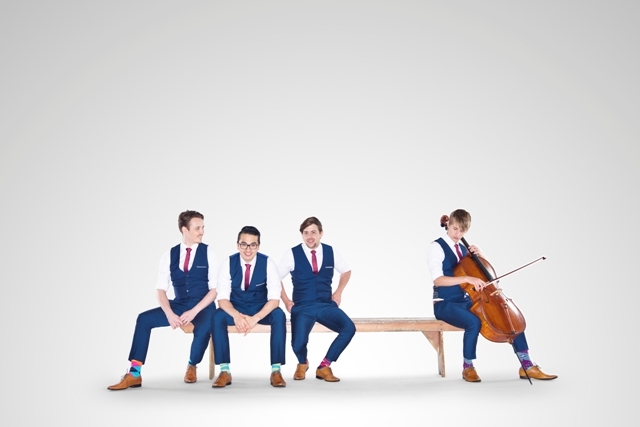 Marketing communications consultant for the SYO’s performance in 2015. Extensive cross promotional activity, publicity, sponsorship with music outlets, listings and social media campaign. Rehired for select 2016 and 2017 performances to manage marketing communications. Management, training and consultancy to advise in house staff on social media and marketing campaigns. 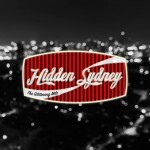 Extensive cross promotional partnership negotiations and marketing to the arts, entertainment, hospitality, hotel, sporting and retail industries to raise awareness of the Sydney season in Hyde Park in September. Advice on marketing strategy and business plan creation, review of marketing materials and branding, social media advice. 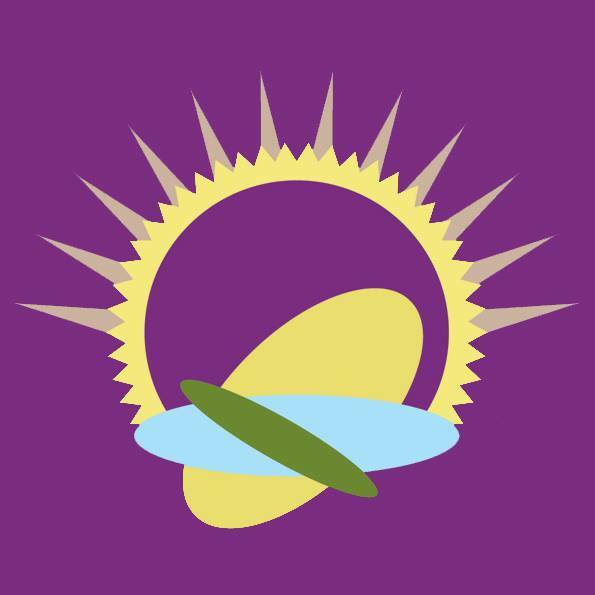 Sunraysia Arts and Learning, based in Mildura Victoria, is a leading education and music therapy business with over 20 years experience bringing people together to learn through the arts. Development and implementation of marketing plan including social media and digital marketing. Cross promotional marketing targeting family groups and child friendly outlets. These exciting concerts offer a special celebration of the magic of orchestral music, guaranteed to capture the hearts, minds and imaginations of little people aged 2-8! 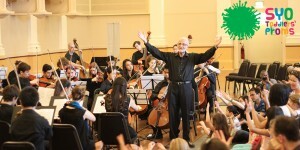 Performed by Peter Seymour Orchestra under conductor John Ockwell. 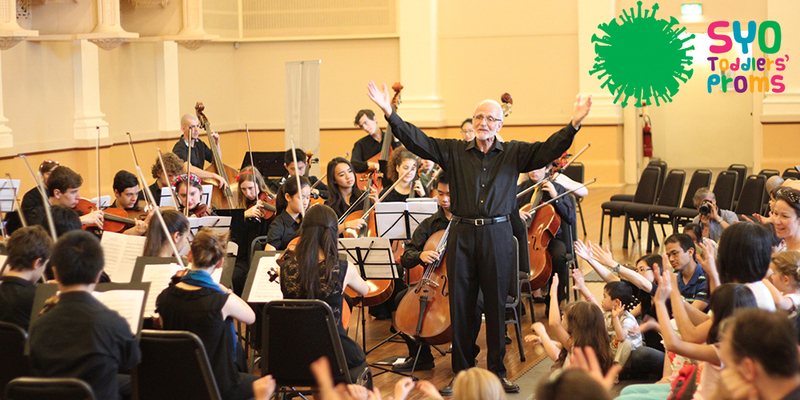 SYO Toddlers’ Proms are presented by our senior orchestras – young people performing for young people. JBMANDM has been engaged to conduct an audience development campaign and to increase brand awareness in the arts, tourism and environment sector. Training and advice was also given for social media campaigns including the successful Grow & Flourish fundraising campaign. Further engagement in 2016 to manage and develop social media platforms to stimulate ticket sales and to raise awareness in outer areas of NSW. 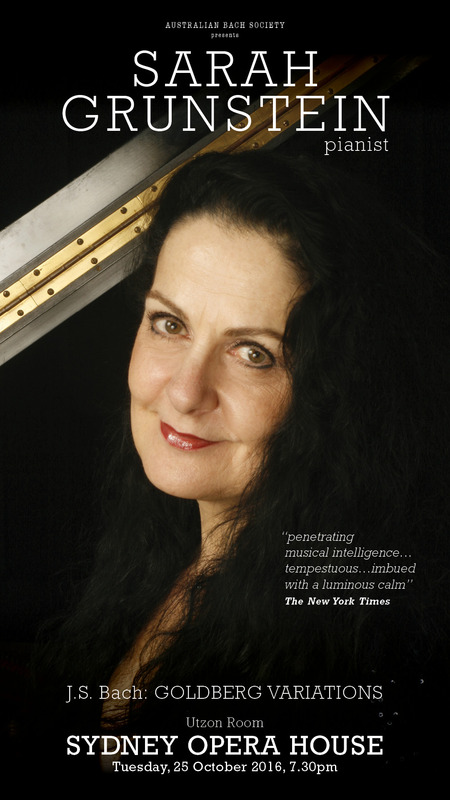 The Four Winds Festival Thursday March 24th – Sunday March 27th 2016. Marketing strategy advice and social media management with extensive cross promotional and niche marketing activations. Coming to See Aunt Sophie is a play about the extraordinary true story of Jan Karski, a young Catholic activist in the Polish resistance who tried to stop the Holocaust. National Marketing Communications consultant for the World Premiere of The Very Hungry Caterpillar Show. This classic children’s book brought to life on stage with puppets created by New York’s Puppet Kitchen. Extensive tour marketing and media management across 9 Australian venues including publicity, cross promotions and LAM, creation and maintenance of social media platforms. Over 18 000 tickets sold in 2015. Re hired for the 2016 season including media liaison with Australian outlets to raise awareness of the NYC production of the show. 2016 and 2017 Australian tour management of marketing and communications. Marketing consultant for a number of programs for Sydney Living Museums. Creation of marketing and communication strategies to encourage visitation to properties and community engagement with various programs from School Holiday activities at the Sydney properties to the Meroogal Womens Art Prize on the South Coast of New South Wales. Engaged as marketing consultant for Dance on Tour 2013 and 2014, focusing on audience development through digital and social media campaigns. 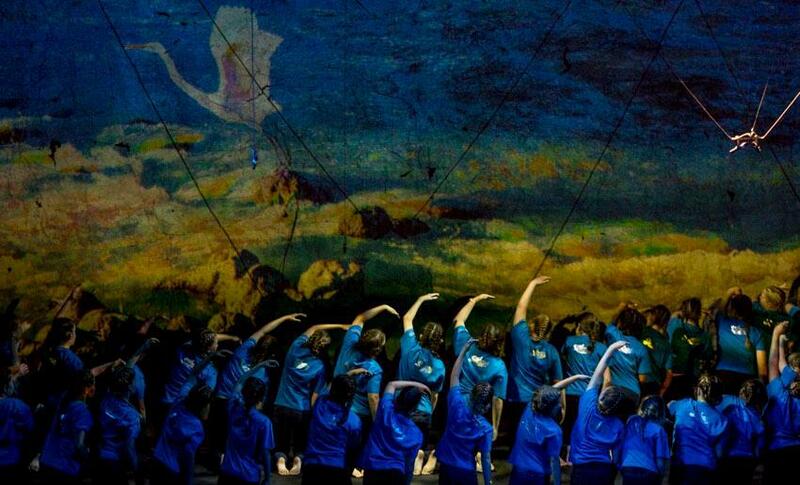 Services renewed for 2014 with a larger consortium of dance companies to further develop audiences in metro and regional Australia. Dance on Tour was a joint initiative of Expressions Dance Company, Australian Dance Theatre, KAGE and Shaun Parker & Company that was expanded in 2014 to maximise awareness, access and engagement with outstanding dance theatre in regional and remote areas of Australia. Marketing consultant for the 2012 and 2013 festival developing strategy, audience development, social media and overseeing campaign implementation. Extensive niche marketing into cross cultural groups. Extensive stake holder management with state funding bodies. 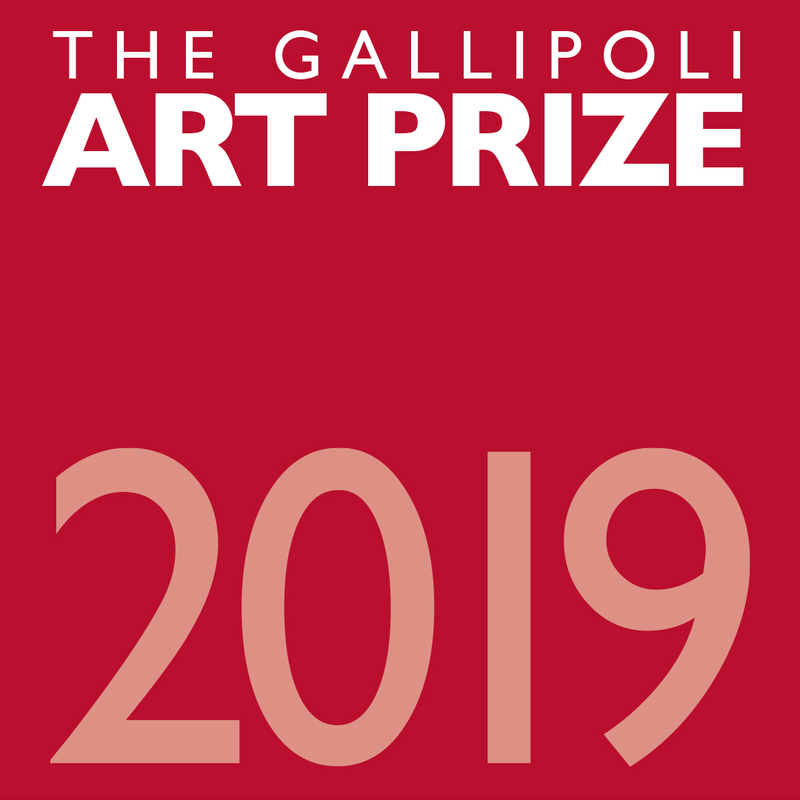 Marketing campaign creation to raise awareness of this annual prize for artists including media buying, social media campaign and supervision of publicist. 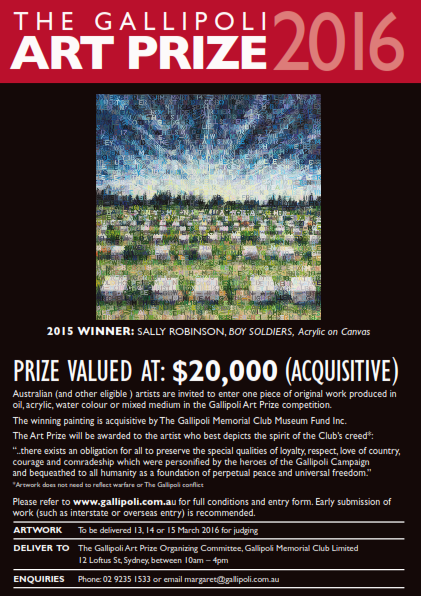 Commemorating the 10th anniversary of Gallipoli, creation of strategy and tour plan for a national exhibition tour. Consultancy engaged from 2006 to 2017. Marketing consultant for October season of New Creations 2. Creation and implementation of marketing strategy, review of website, social media and TVC campaigns. 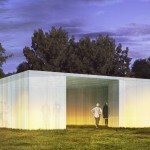 Consultant for Melbourne and Brisbane tour of We Unfold. Marketing consultant for campaign strategy and implementation for this classic play at The Sydney Opera House. Marketing advisor for the inaugural Sydney Fringe Festival in September 2010. Focus on advice re ticket pricing, website and social media campaigns and audience development. 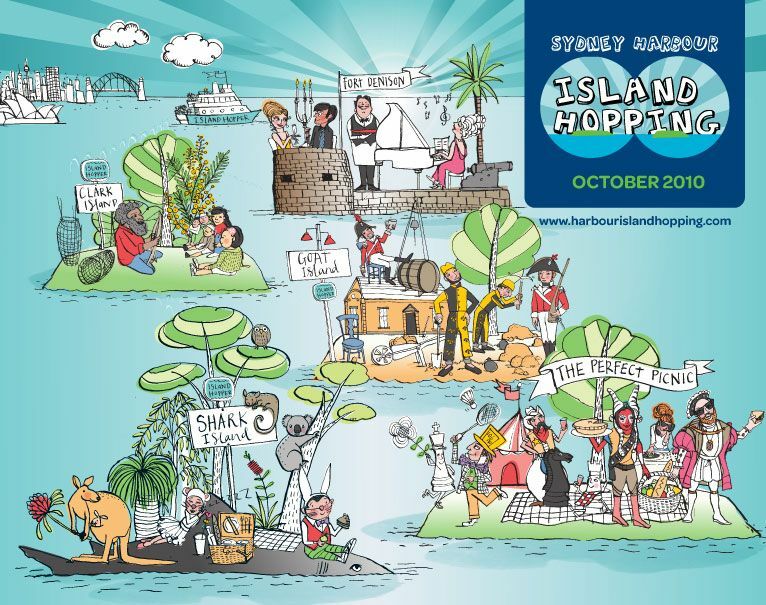 Creation and implementation of an awareness building campaign and marketing strategy to promote the annual opening of four of Sydney’s iconic Harbour islands revealing Sydney’s diverse natural and cultural heritage during October 2009. 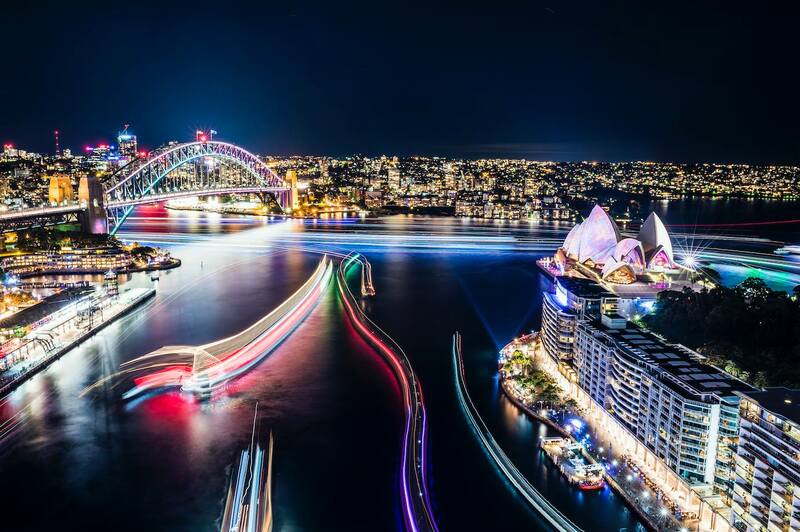 Part of Crave Sydney – a major celebration of Sydney’s unmatched way of life, offering 31 days of food, outdoor art and fun, Sydney Harbour Island Hopping is a co presentation with Events NSW and NPWS and attracted over 6000 people to numerous events around the harbour. 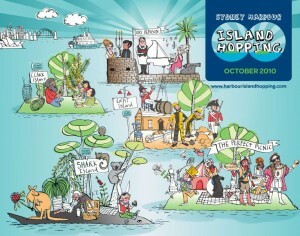 Re contracted to manage the 2010 Sydney Harbour Island Hopping events by Events NSW. 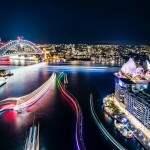 Promotions and media placement advice for a New Years Eve high level event on Sydney Harbour. The Literature Board of the Australia Council hired JBMANDM to assist key literary magazines and journals to promote their activities in a collaborative method. A workshop was been conducted with 10 magazine editors to assist in the creation of the marketing strategy to increase the visibility and circulation of each magazine with the aim of raising the profile of this aspect of Australian publishing culture. 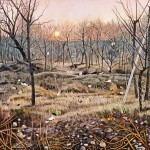 Marketing consultant for established and emerging artists representing Australia at the Venice Biennale. Design and implementation of marketing campaign including stand alone website design and build, creation of publications, awareness building program and event management. 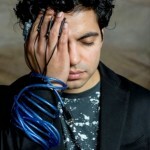 Marketing consultant for the two-year program of Australian contemporary arts in the UK in 2005 – 2007. 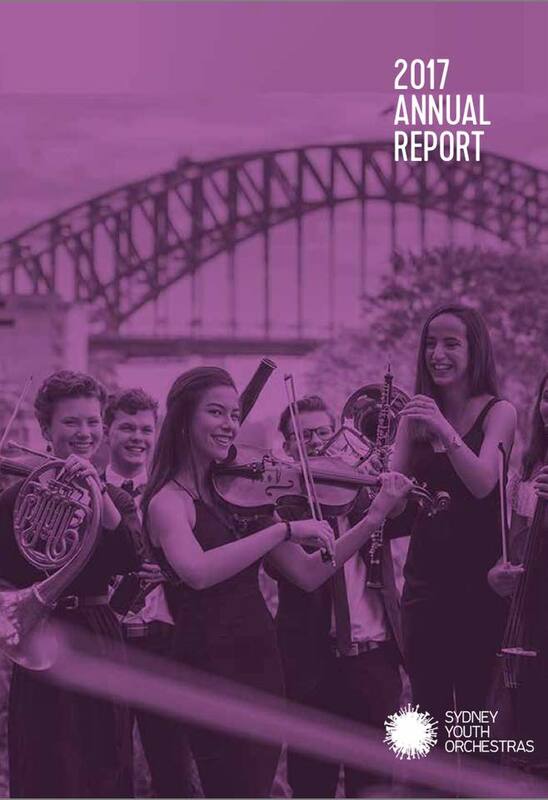 Awareness building program created and implemented to promote Australian artists touring in the UK. Marketing Consultant for IN2OZ, Australia’s cultural diplomacy program in Indonesia in 2008. 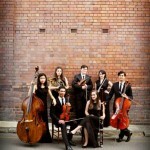 Awareness building program created and implemented to promote Australian artists touring to Indonesia. 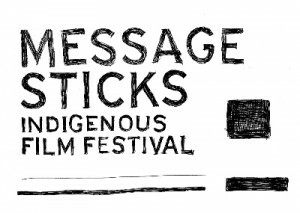 Marketing and promotion for Message Sticks Indigenous Film Festival National Tour 2008 – 2011. Campaign creation and implementation for an extensive national Australian tour including TVC, extensive social media campaign and creation of micro site for the festival. Winner of Inside Film festival of the year 2009. .
Marketing consultant for various productions throughout 2007, 2008 and 2009. Creation and implementation of marketing campaigns for show’s such as La La Luna, Times of My Life, Door to Door, Address Unknown and Chocolate Monkey. Additional marketing consultation for independent hirers of the venue. The Reportage festival is Australia’s leading showcase of photojournalism and documentary photography. Creation and implementation of marketing strategy, sponsorship development and event assistance. Engaged to increase awareness for this International competition to Australian audiences. Marketing campaign implementation with extensive cross promotions for SEVEN, a danced tale of seven people who share a common desire to find true love in the theme of Snow White and the Seven Dwarves. Marketing consultant for Rhythm Safari, a unique, interactive, theatrical music show. Creation and implementation of marketing strategy, overseeing of PR and promotional opportunities. 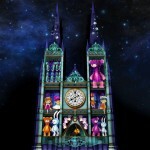 Marketing and PR consultant for this major concert in Sydney Town Hall. Advice given on further marketing for 2010/2011 seasons. Strategic marketing consultancy for the stage play of Steel Magnolias including sponsorship creation and liaison, extensive niche cross promotions with above and below the line campaign management. Creation and implementation of extensive marketing campaigns and creative input for Sydney’s best independent theatre productions from the last two years that returned for main stage seasons at the Seymour Centre. Creation of a strategic long term marketing/branding campaign to build brand awareness with a specific focus on International touring. 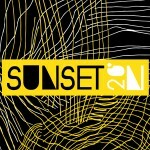 Advice on marketing materials, especially website and EDM creation. Engaged to increase overall awareness of the company and encourage patronage. Cockatoo Island, in the middle of Sydney Harbour, was the location for the new Sydney Comedy Festival – World’s Funniest Island on the 17& 18th of October 2009. Creation and implementation of marketing strategy with extensive cross promotion, niche marketing and above the line campaigns. Over 16 000 people visited the festival over two days, the first of its kind in the world. 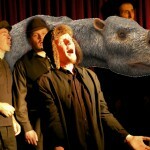 Adventures in the Dark – a contemporary performance program of Australian and international performance. 10 campaigns managed. Through the Wire – a verbatim theatre work about refugees and their Australian Detention Centre experience. Fagaala – design and implement marketing campaign this contemporary dance company from Senegal. Marketing, development and event management of Australia’s only national Aboriginal and Torres Strait Islander music, sport, entertainment and community Awards. Marketing campaign for dlux media arts, one of Australia’s premier screen and digital media arts festival. A national dance gala for UNICEF. Marketing campaign for this one off event working with six of Australia’s leading dance companies to raise funds for UNICEF. Marketing subscription seasons and the single ticket campaigns for individual concert performances. 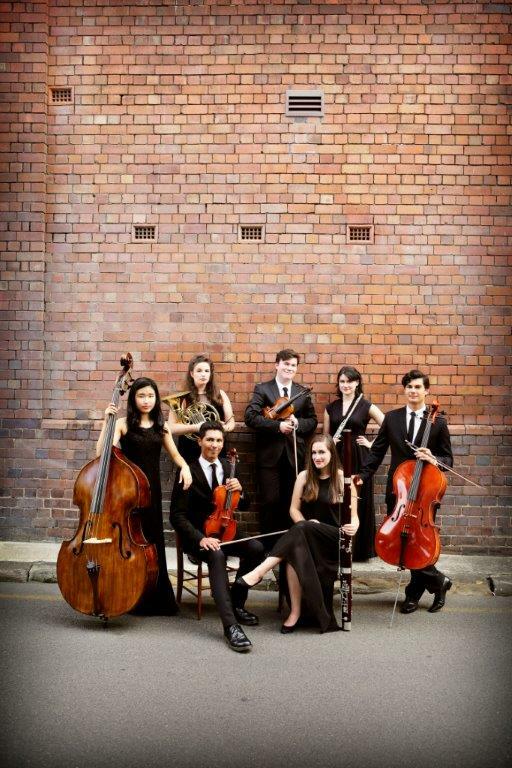 Marketing for NSW and ACT concerts. Tracey Redhead Branding advice for Australian tour and CD launch. Membership development and rebranding, production of marketing materials, supervision of PR. 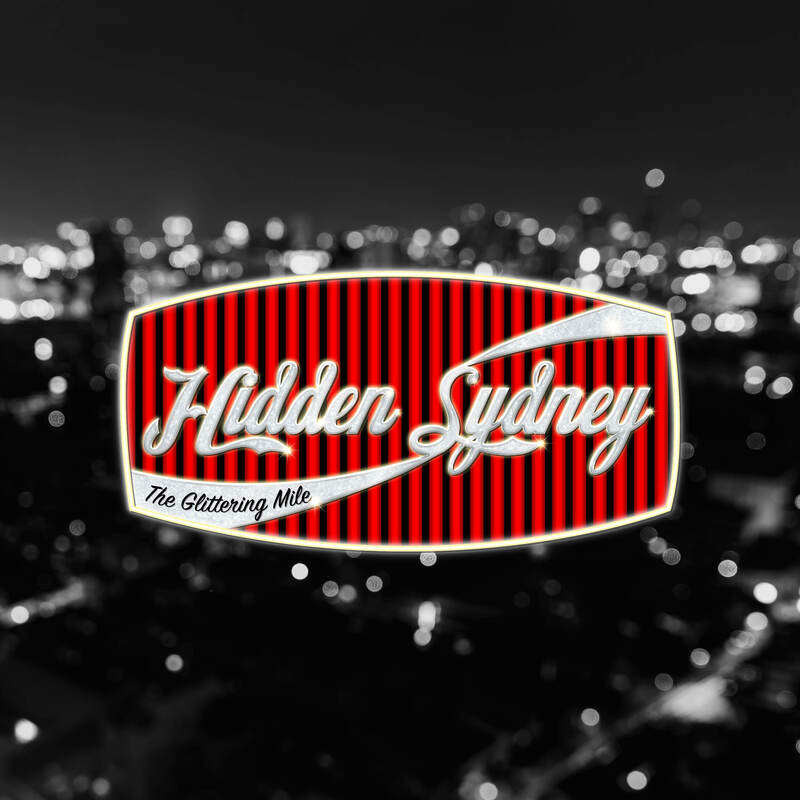 Brand Marketing and promotion of Australian independent music, domestically and internationally. Production and marketing of compilation CD’s. Manage and supervise direct mail campaigns. Development of national loyalty program and comprehensive membership benefits. Concept development, marketing and implementation of inaugural membership program. Marketing strategy creation, branding advice, creation of marketing collateral and implementation of direct mail campaign. Marketing various exhibitions by Chinese contemporary artists. Marketing Strategy for ‘No Cold Feet’.